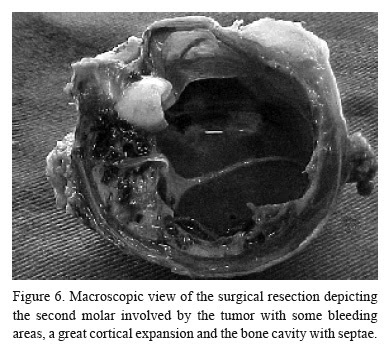 Nearly 200 cases of calcifying epithelial odontogenic tumor (CEOT) have been reported in the literature since Pindborg described it as a separate pathologic entity in 1955. It has been identified under different denominations, such as ameloblastoma of unusual type with calcification, calcifying ameloblastoma, malignant odontoma and cystic complex odontoma, and has also been considered as a variant of simple ameloblastoma. The eponym Pindborg Tumor was first introduced to the literature in 1967 to describe this interesting and unique odontogenic tumor.